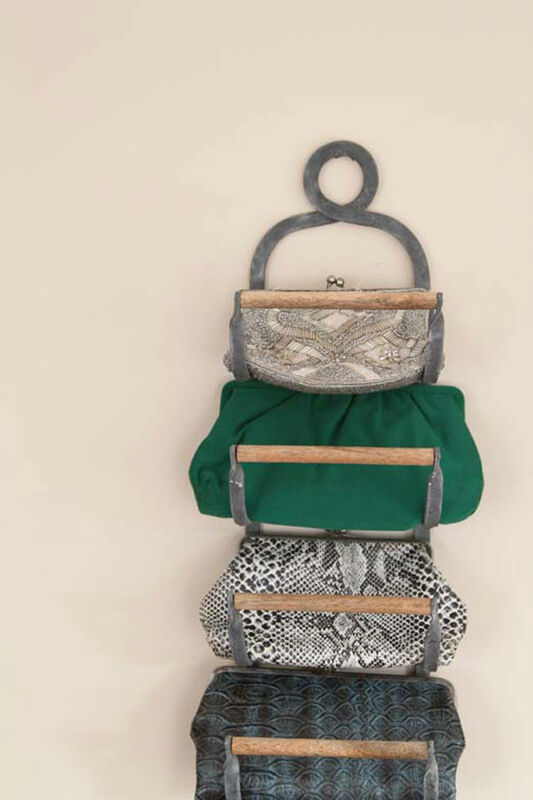 Organizing closet is a nuisance but not with these closet organization hacks. 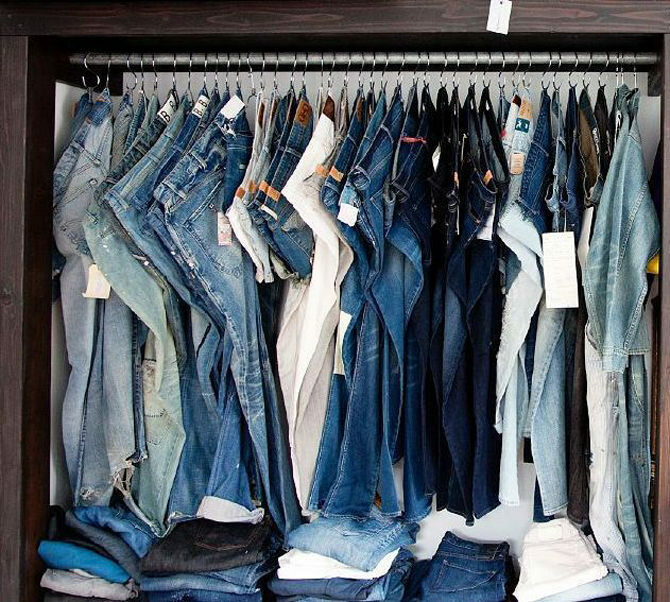 Check out these 16 ingenious ideas to declutter your closet. S hooks are perfect for hanging jeans. You can also hang shirts and other items. An old wine rack works well as a clutch holder. You can also store other similar items in it, such an ingenious idea. 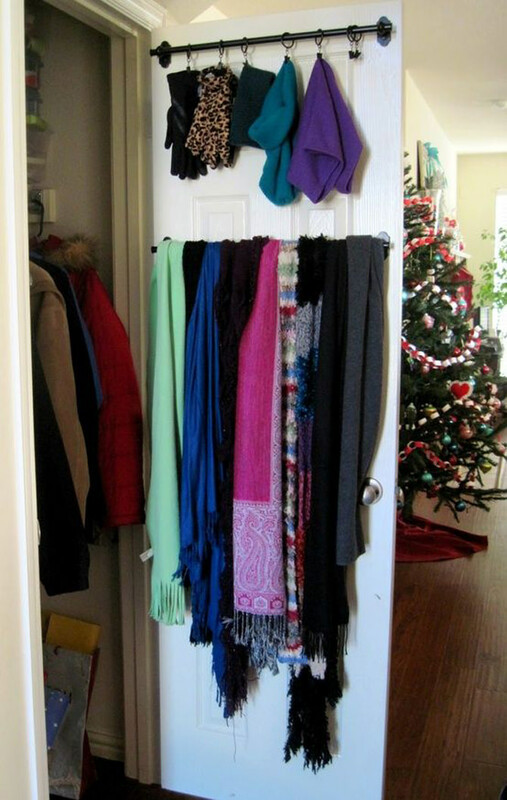 Curtain rods on the inside of closet doors are great for keeping scarves and gloves neat. An inexpensive but a cool closet organization hack, especially if you live in a small space.